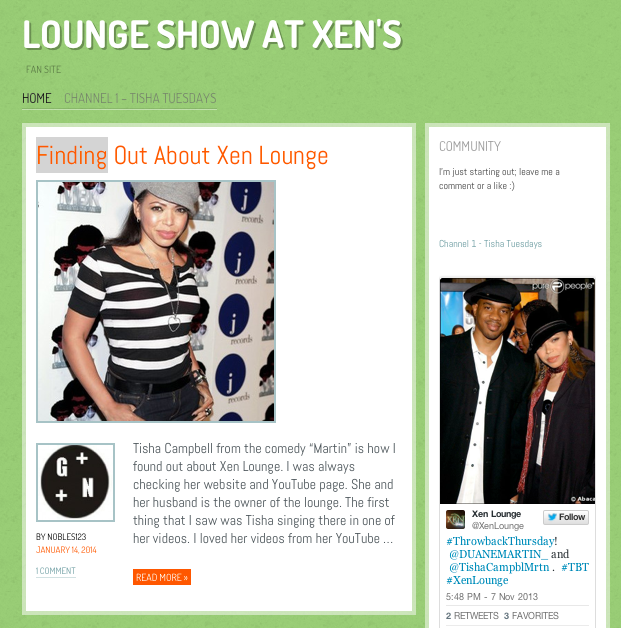 If you want to go to Xen Lounge, Duane Martin is the way. What Do You Know About Xen Lounge? What do you know about Xen Lounge? 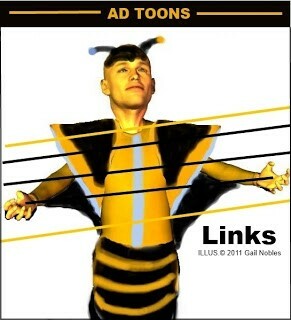 You can follow me at Medium.com but you must have a Twitter account. Duane Martin in the movie Above the Rim.